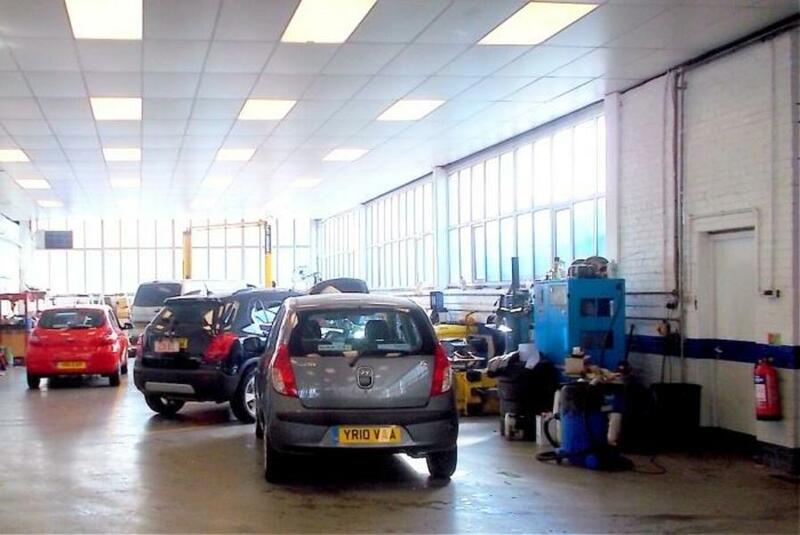 A well established family owned motor vehicle dealership specialising in warranty repairs and servicing of all Hyundai, Chevrolet, MG vehicles, and caring for older MG Rover vehicles. 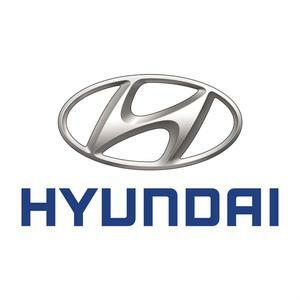 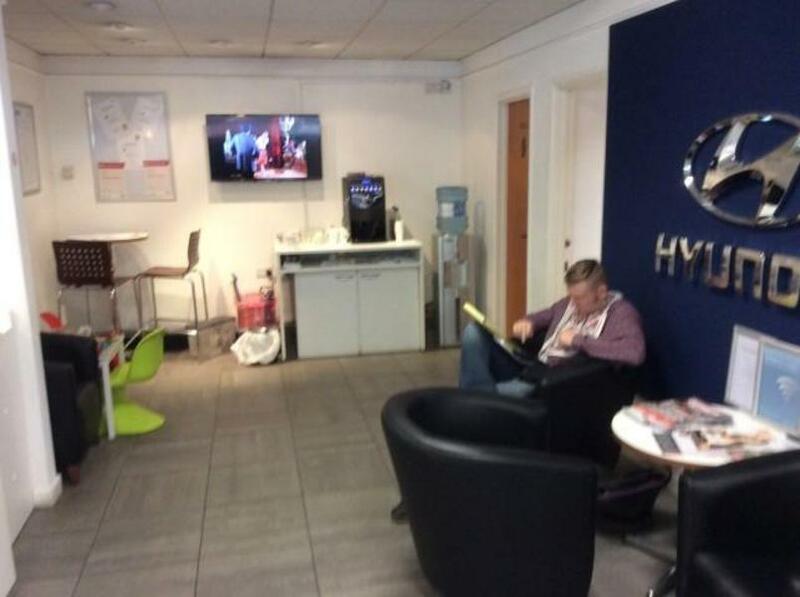 Eric Stead are renowned for extraordinary levels of Customer Satisfaction as proven by their status with consistent elite positions in the National Hyundai Customer Satisfaction league tables. 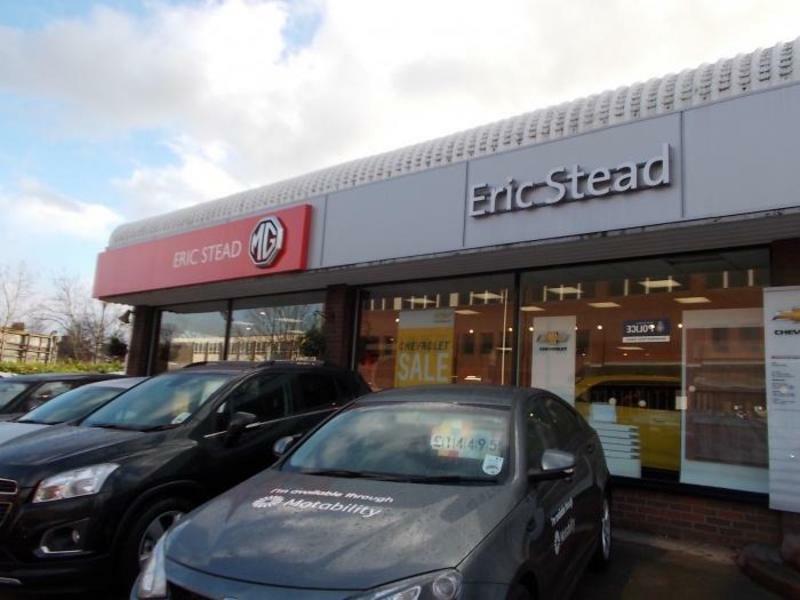 Eric Stead care for all Motability needs, and offer a collection service or alternative means of transport in most cases.